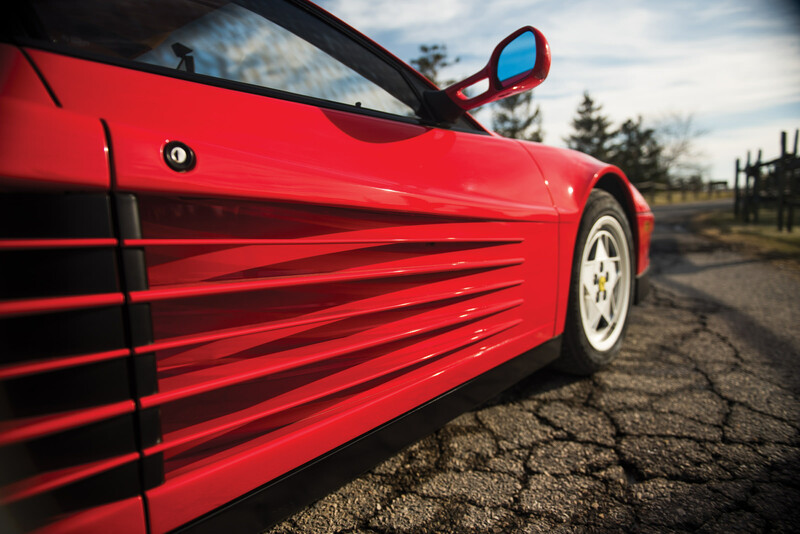 The Ferrari Testarossa is a supercar that can almost single-handedly define the 1980s – an decade of excess, Synthwave, fluorescent colors, Back to the Future, fast cars, and big hair. 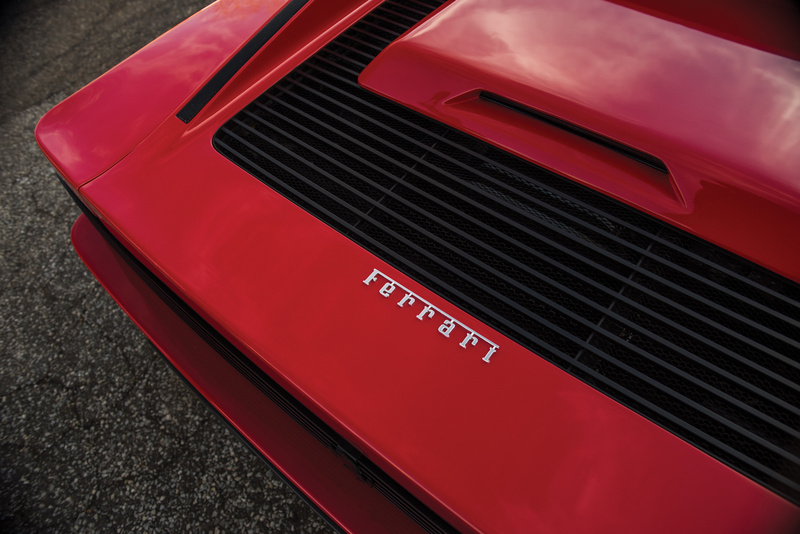 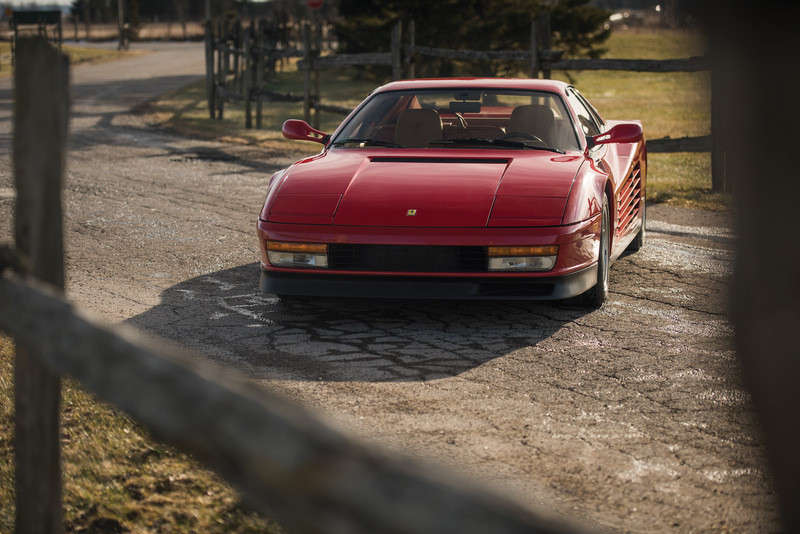 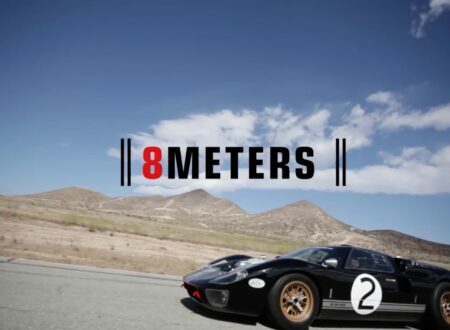 Unlike many of the well-known supercars from the ’80s like the Lamborghini Countach, the Porsche 911 Turbo, the De Tomaso Pantera, and the BMW M1 which were all released in the 1970s, the Testarossa was designed and released in the ’80s. 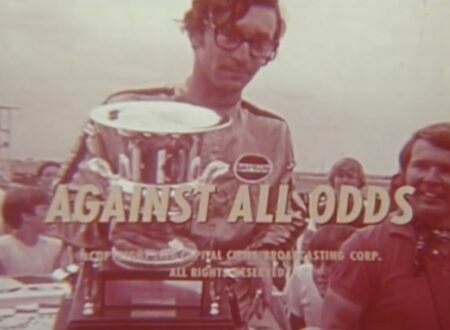 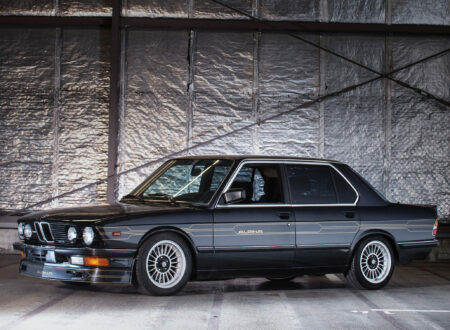 It was a true car of its time. Ferrari developed the Testarossa as a successor to the Ferrari Berlinetta Boxer, also known as the BB 512 and the BB 512i. 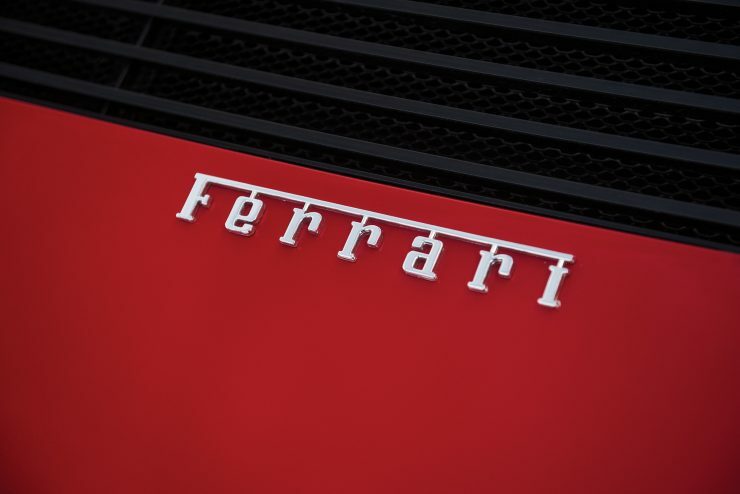 The name “Testarossa” is Italian for “redhead”, as both cam covers are painted red, it’s also a reference to the original Ferrari 250 Testa Rossa from the late 1950s and early 1960s that won 10 World Sports Car Championship races for Ferrari. 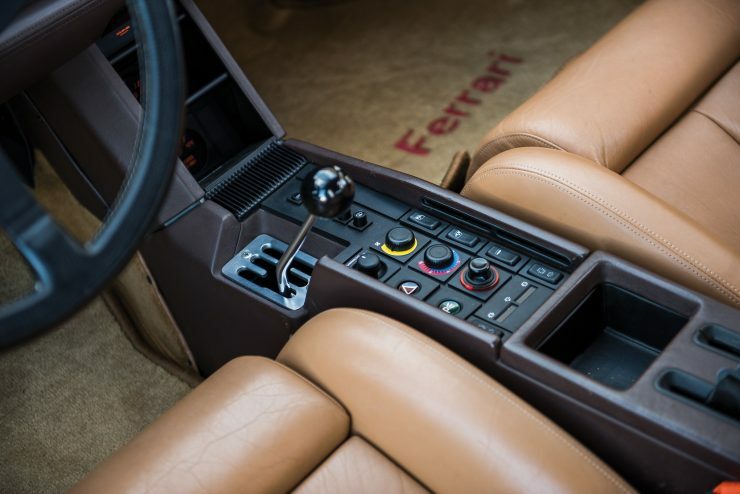 Over the course of its 1984 to 1996 production run (including the 512 TR and F512 M of course), the Ferrari Testarossa was one of the Italian company’s most prolific models, with almost 10,000 made – most of which have survived to the modern day thanks to their iconic status and cross-generational appeal. 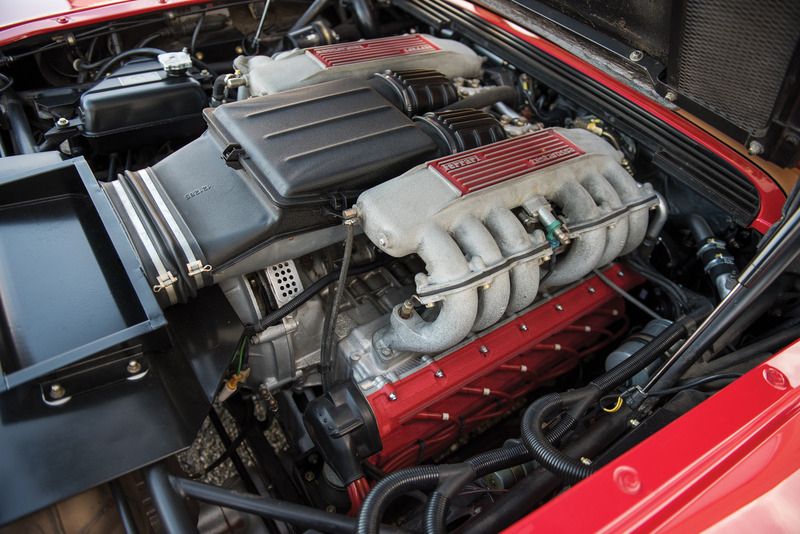 Although Ferrari are perhaps for famous for their V12s, the Testarossa and its forebear the BB 512 are fitted with flat-12 engines due to their lower centre of gravity. 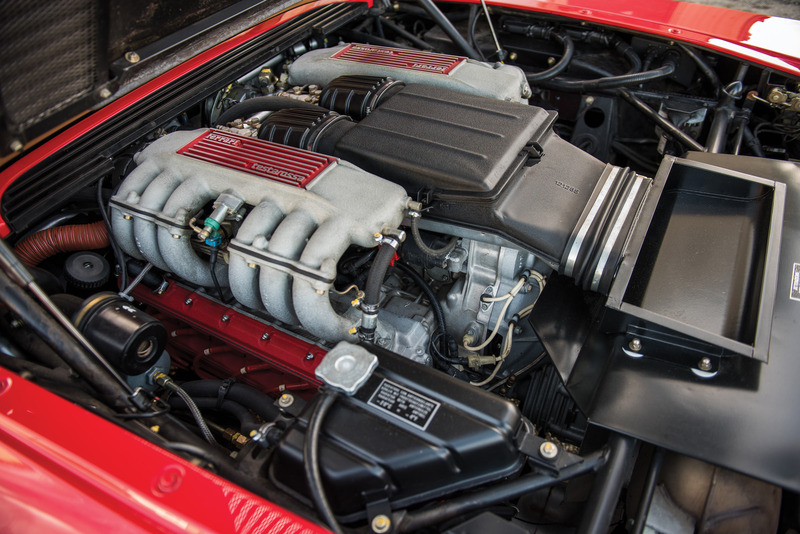 The engine developed for the Testarossa was a 4.9 litre (4943cc) unit with four valves per cylinder (48 valves in total), a dry sump, Marelli Microplex electronic ignition, twin overhead camshafts per bank, Bosch K-Jetronic mechanical injection, a 9.3 : 1 compression ratio, and a bore / stroke of 82 x 78 mm. Even by today’s standards, the performance figures of the Testarossa are impressive – 0 to 60 takes 5.2 seconds, it can do the 1/4 mile dash in 11.3 seconds, and it has a top speed of 180 mph. Power is sent to the rear wheels via a rear-mounted, five-speed manual transmission with a twin-plate clutch. 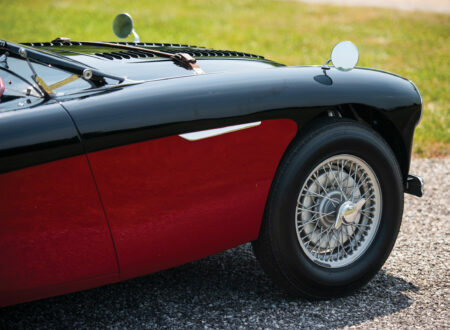 Suspension is independent, unequal-length wishbones, coil springs, telescopic shock absorbers, and an anti-roll bar front and back. The frame is a lightweight tubular steel unit, there’s rack-and-pinion steering, and disc brakes all-round. 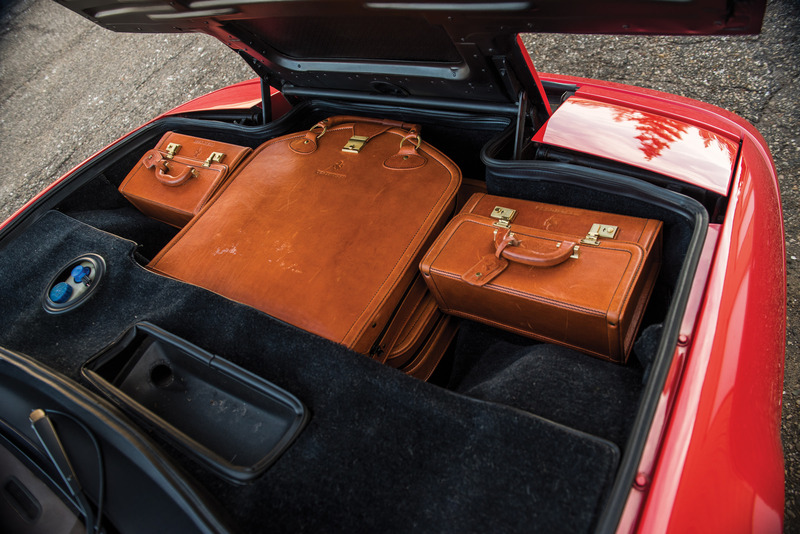 The example you see here is remarkably well-preserved with just 14,000 original miles on the odometer, and it’s accompanied by the original owner’s manuals, tool roll, and very rare fitted luggage. 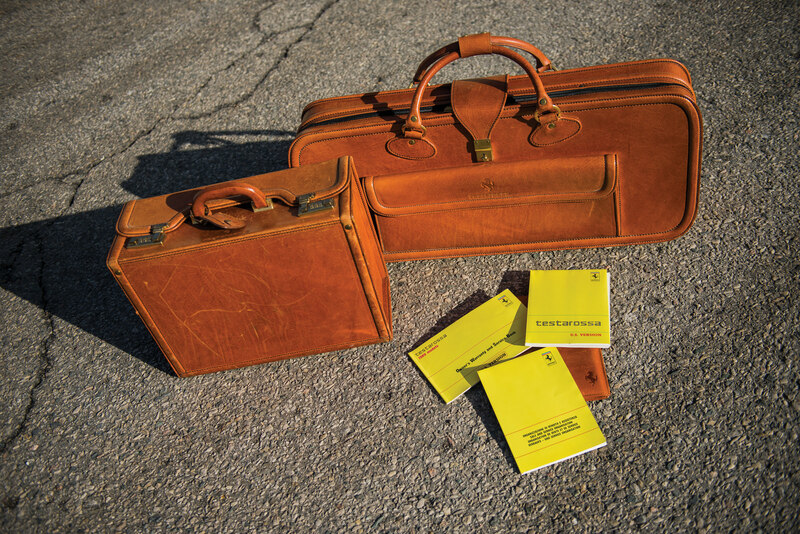 The car also comes with a binder of documentation on its history – a vitally important element for enthusiasts who like to know the history of cars in their collection. 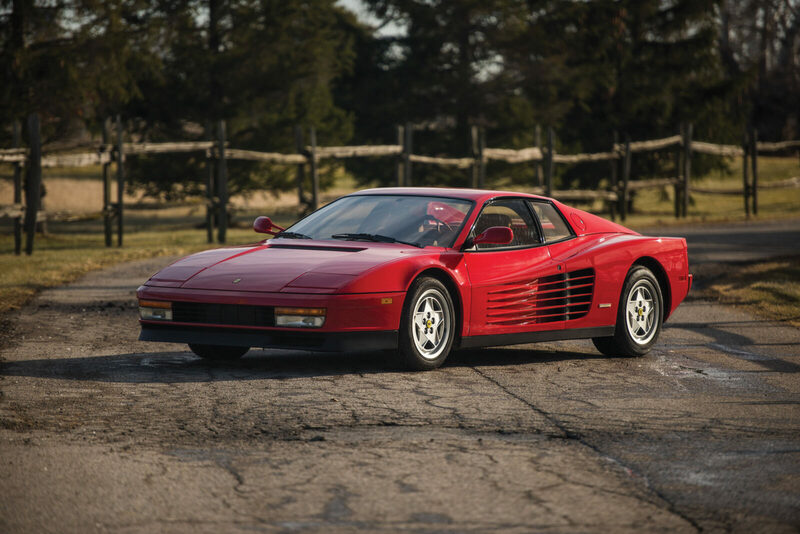 The Testarossa was offered in many colors, but it’s hard to argue that the best color for these isn’t Rosso Corsa, though black does warrant an honorable mention. 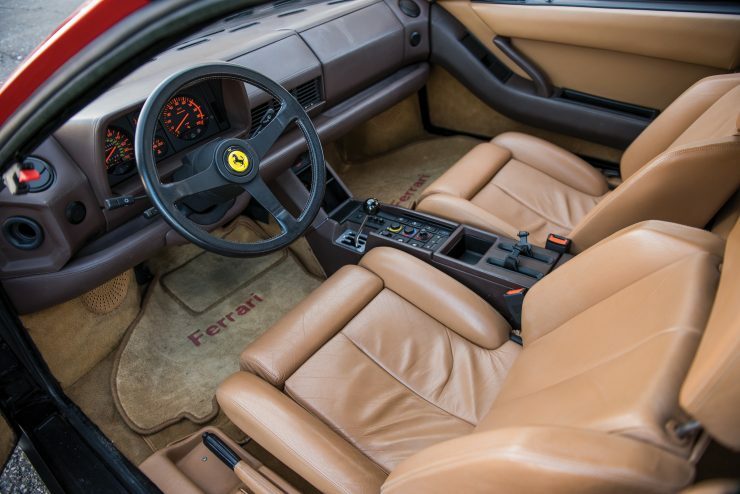 The interior is the original tan leather, and the car has electric windows, power steering, and perhaps most importantly – that famous Ferrari gated shifter. 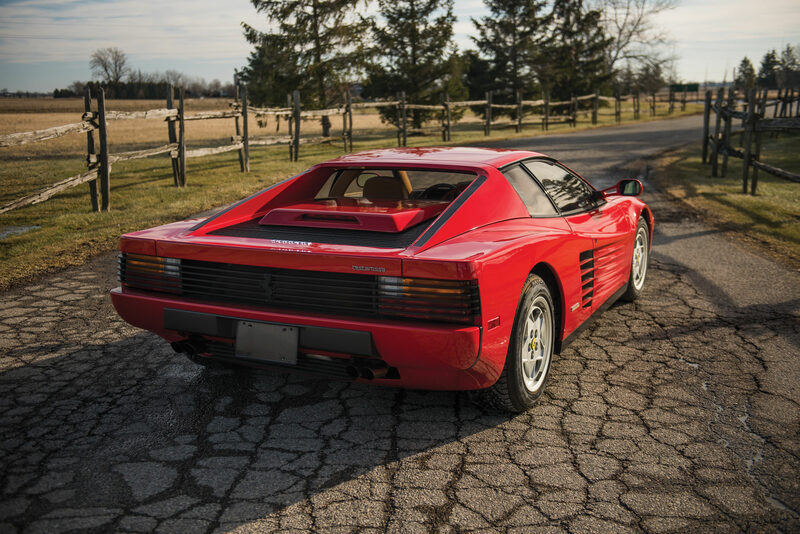 If you’d like to read more about this Testarossa or register to bid, you can click here to visit the listing on RM Sotheby’s. 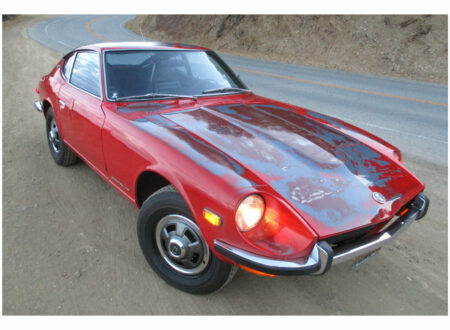 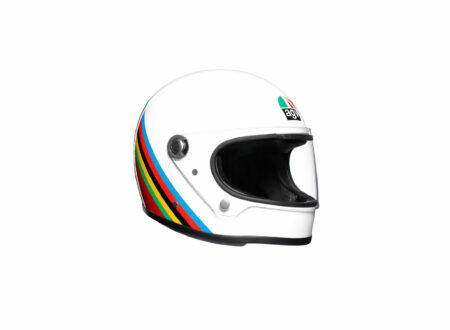 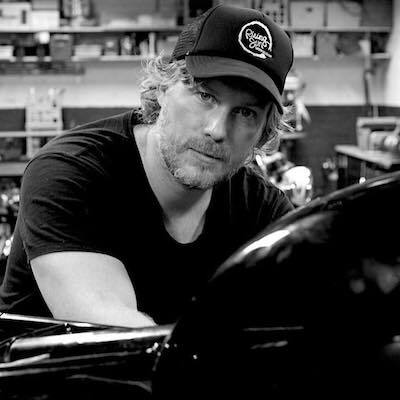 It’s due to be auctioned on the 6th of April with an estimated value of between $130,000 and $160,000 USD.